Menstruation is the periodic shedding of a woman’s uterine walls, leading to vaginal bleeding. 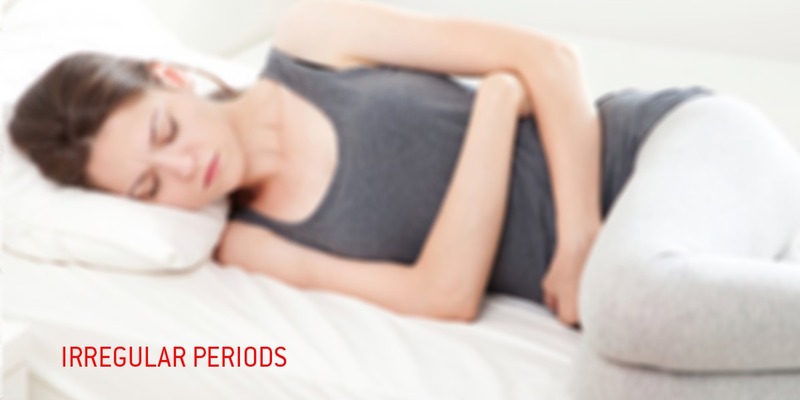 The time during which the bleeding occurs is called the menstrual period. Menstrual periods are expected to be regular during a woman’s reproductive years and typically happen after every 24 to 38 days. Each period may last for 2-8 days. However, periods may not be regular for everyone, and irregular periods can be a cause for concern in acute cases. When is a woman said to have irregular periods? Prolonged menstrual bleeding: In some women, bleeding may last for more than 20 days during a period. This may become a recurring pattern for as long as a year. Absence of bleeding: This refers to situations when a woman does not experience bleeding in a timespan of 90 days. Heavy bleeding: Excessive bleeding during menstruation affects the routine activities. 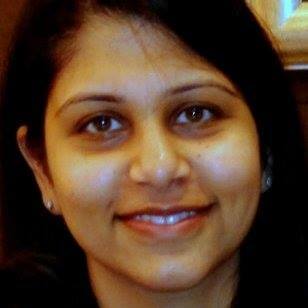 Heavy bleeding for a prolonged duration: This condition needs to be dealt with a customised therapy. Light bleeding: This may not be a cause for concern for every woman. When a patient complains of irregular periods, doctors first check to see if the missed periods are due to pregnancy. Irregular periods can also arise from usage of birth control mechanisms, such as contraceptive devices, or medications. If the patient is not pregnant and not on birth control, she needs to take up hormone tests to check for irregularities in hormone excretions.